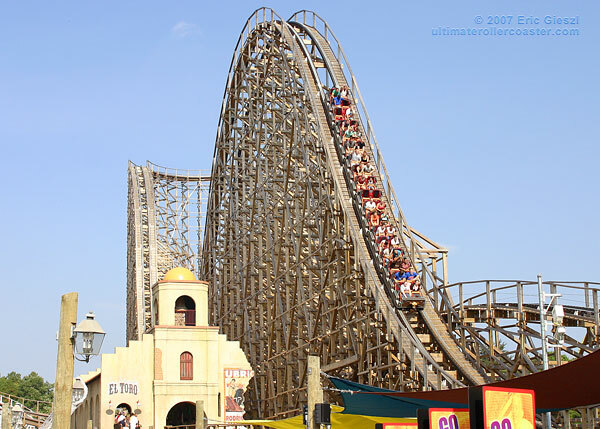 Most of us really love riding roller coasters during vacant days together with our friends, families and even someone special to us. Some people may consider this experience as fearful but enjoying. 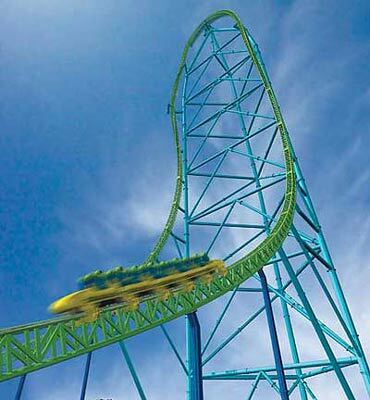 We are looking forward to the experience itself not with the feeling we experience while riding a roller coaster. These breathtaking moments may even change and affect our perceptions in life. These are the reasons why people still enjoy the experience more than the fear of riding. 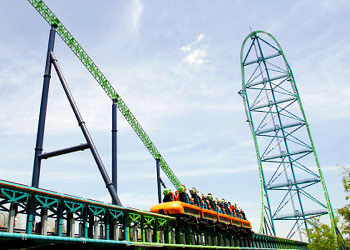 One of the most popular roller coasters in the world is the Kingda Ka. 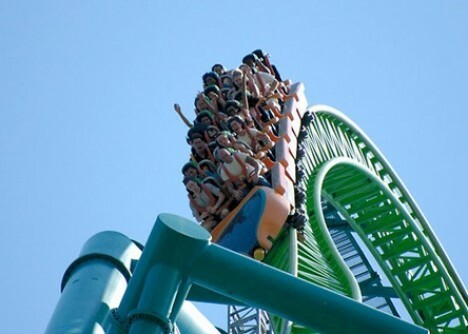 It is conveniently located in Six Flags Great Adventure, Jackson Township, New Jersey, USA which may runs in the speed of approximately 206km/hr in just a matter of 3 and 5 seconds. This machine uses the hydraulic technology that triggers its unbelievable speed. 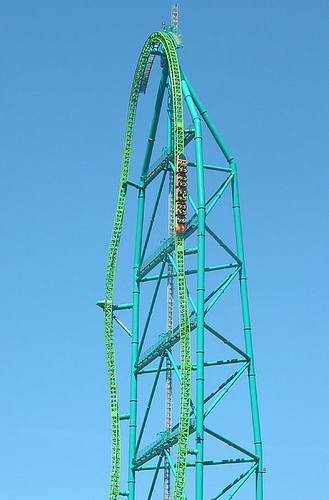 It climbs a 456ft high to its main tower and has the twisting capability of 90 degrees. 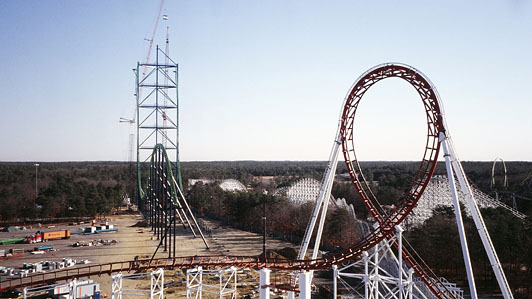 The ride can reach up in just a second giving a weightless moment before the magnetic breaks allow it to stop. 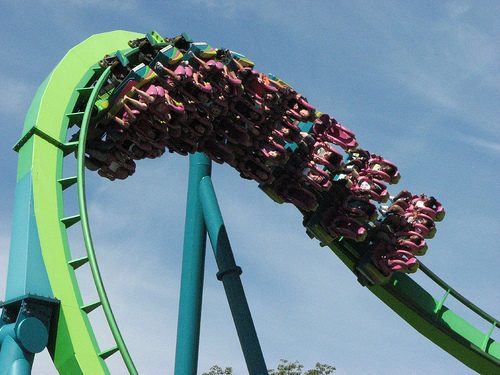 Everyone loves the excitement they may feel in riding one of the most popular roller coasters in the earth. Some people may just consider it as a simple experience but others do treat it as the happiest moment in their life. 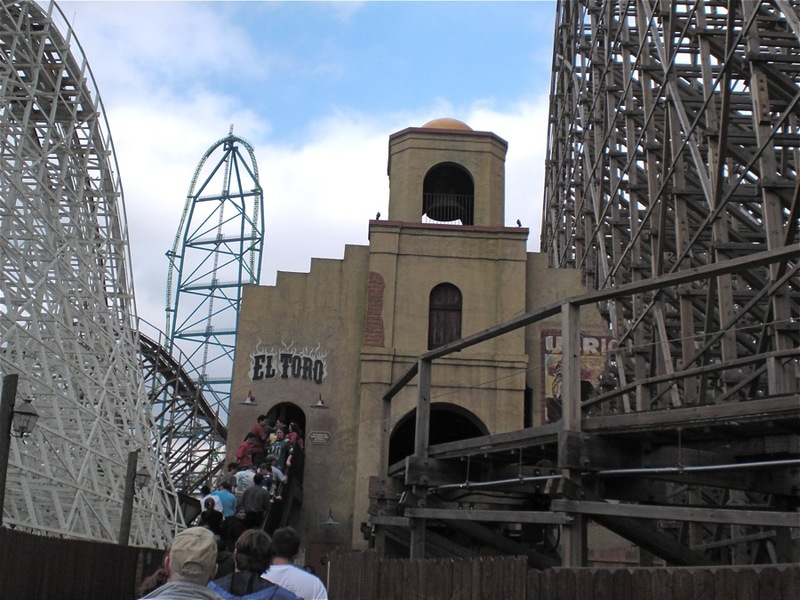 Sad for those who experience severe trauma and uneasy feeling after getting to the ride. We must always remember that no matter how simple the things we do as long as we are doing it with someone special to us, we can say its worth remembering.